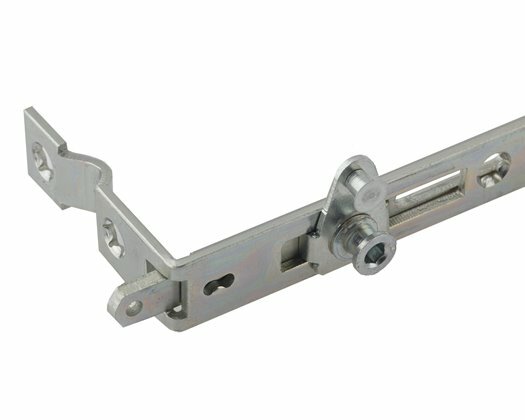 Designed to help fabricators speed up production with no compromise on quality, the Interceptor locking mechanisms provide high levels of security for window systems in no time, with obvious advantages for the production cycle. The Kenrick Interceptor offers superior security for window systems, while helping fabricators save valuable time during the manufacturing process. 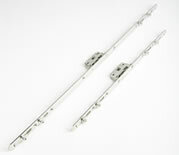 The Interceptor twin cam espag can help your windows achieve compliance with BS7950. Available with 7.5mm/9mm and 11.5mm mushroom cams, the Kenrick Interceptor delivers high levels of security (Secured by Design standard).